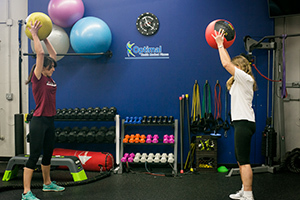 Whether you are the weekend warrior who wants to improve performance, change appearance, lose weight, or you are an elite athlete who is in need of peak performance, Optimal Health Medical Fitness Bootcamps are for you. 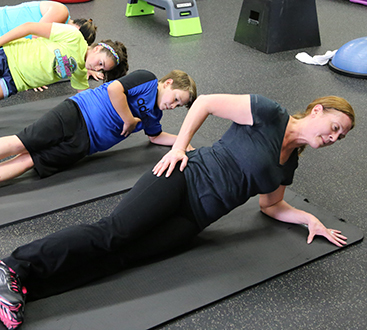 Our bootcamps combine the science of training with your ability. Why? Well, our specialized team wants you to see results, achieve strength gains, and reach personal goals. Improvements in agility and strengthening weaknesses to avoid injury. Mental aspects of training to enable you to relax, avoid stress, and help cope with the daily grind of life. Optimal Health Medical Fitness’ mission is to maximize your potential, both in mind and body, so that you will have the edge you need to succeed. Nowhere else can you get a solid personal training style workout at this price. You will be motivated by personal trainers to work your hardest while having fun in a group environment. Each workout will be different than the last, keeping it new, fun, and exciting! 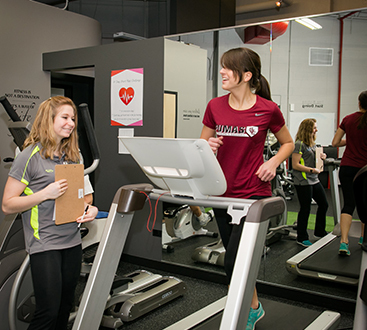 Classes are only 30 minutes long, so it is easy to fit in a busy schedule!